Car crime is on the rise in the UK. With 69,500 cases reported in 2015 alone, the problem is costing victims of car crime an average of £4,800. A recent Home Office report suggests that the increase of cases is due to thieves adapting to modern security systems. Avoiding car crime isn't always possible, but some environments are more of a risk than others. 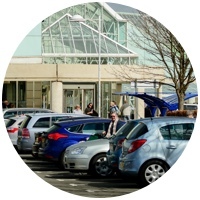 The most at-risk places to leave your car include large shopping centre car parks and airports. The high number of cars parked in these environments makes policing difficult. Residential streets with an existing crime problem also present a risk, especially if the area is quiet at night. A survey of recorded car thefts and the postcode the theft took place in has revealed that some areas present a much higher risk than others. 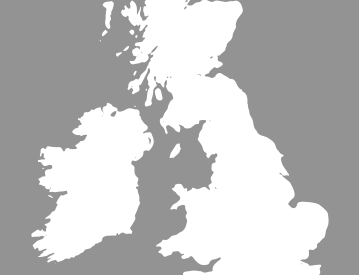 Bluewater and Westfield in London are among the worst affected, with Manchester city centre retail district following closely behind. Stansted and Gatwick airports have also experienced a high rate of crime. The worst districts to leave your car in London are Newham, City of Westminster, and Hammersmith and Fulham. Use common sense when parking your car. If you are parking in a dilapidated area, then you may want to think twice. 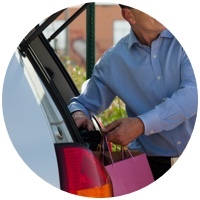 Take sensible measures when leaving your car to ensure that all valuables are out of sight. 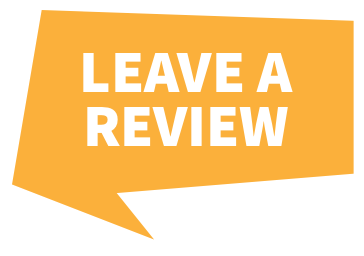 Stow your radio in the glove compartment and put bags in the boot - visible valuables present an opportunity for thieves. The best way to prevent the worst is to prepare ahead of time. 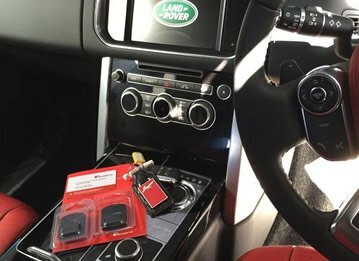 Tracking devices are still the most effective means of locating a stolen car. 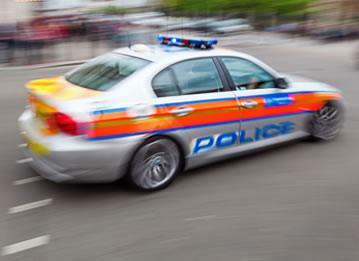 In the event that you do become the victim of car crime, notify the police immediately. Contact a friend and drive around the local area. 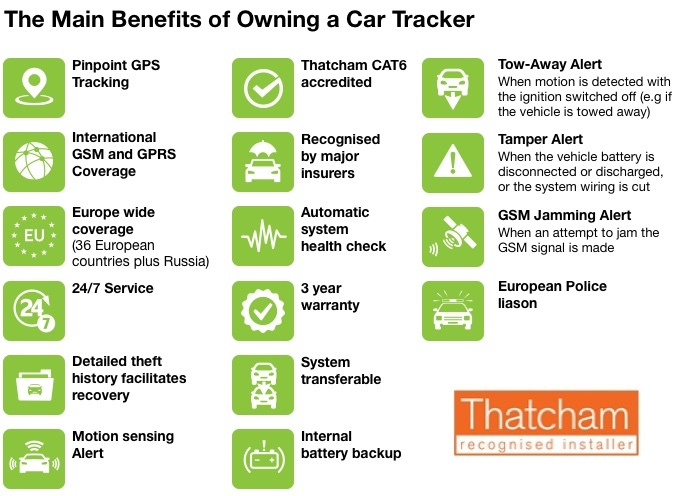 Often cars fitted with a tracking device are parked nearby, so thieves can ensure a device hasn't been fitted before moving the car elsewhere. This provides a window of opportunity to reclaim the car if you act quickly. 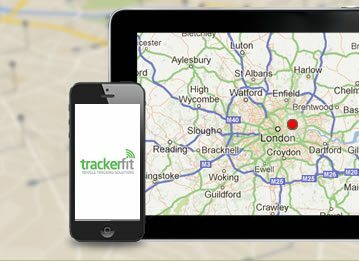 For more information on the best car tracker for your vehicle call our team of experts on 0800 756 5100 for assistance.